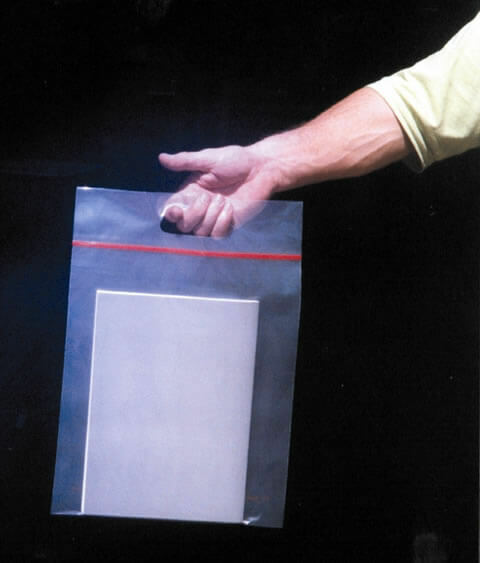 We stock an extensive range of wholesale bags, from colourful paper varieties ideal for holding your customer’s shopping, to self-seal polypropylene garment bags designed to protect your clothing products. 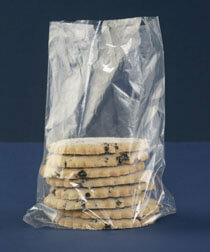 Whether you need bags for packaging purposes or to simply store products in, we have what you need. 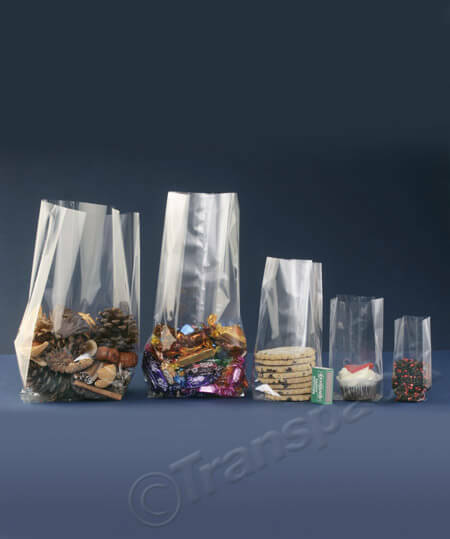 Some products are too beautiful to hide away, which is why we have a range of window bags that are ideal for baked goods, as well as an extensive range of cellophane bags including cellophane display bags with silver card bases to help stacked or fragile items stand well while they are on display. 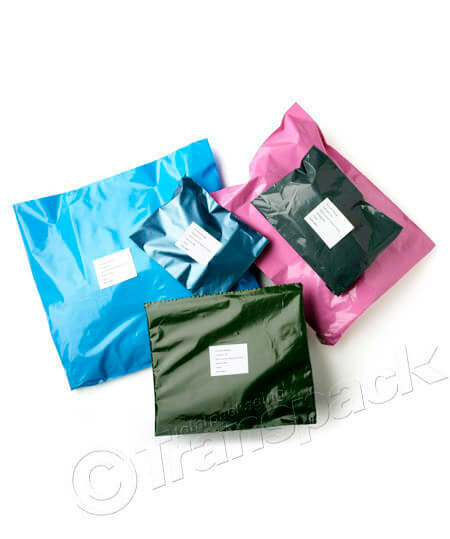 We have a useful selection of colourful mailing bags, jiffy bags and self-sealing bubble bags that can be used to ensure that your products reach their destinations safely and in one piece. 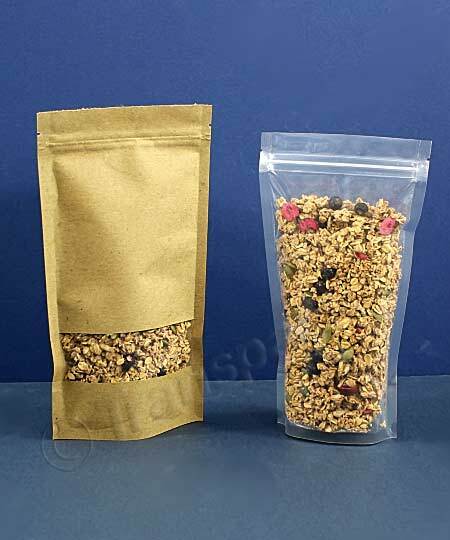 We offer a selection of designs, sizes and strengths, but if you can’t find what you want, we can create bespoke bags, either a particular size, or printed with your logo. 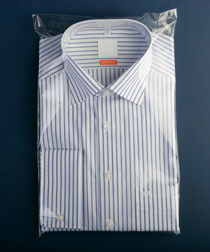 Just let us know your requirements, and we’ll provide you with a quote. 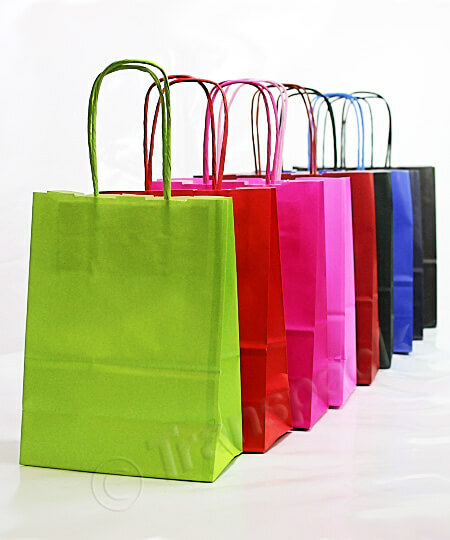 Click on the categories below to see what bags we have in stock. If you’re struggling to find the product you’re after, use the search box at the top of this page, or give us a call on 02380 869999 – we will be happy to help!